A quick look search for "lead-based paint" on Google News illustrates how big of subject it is. 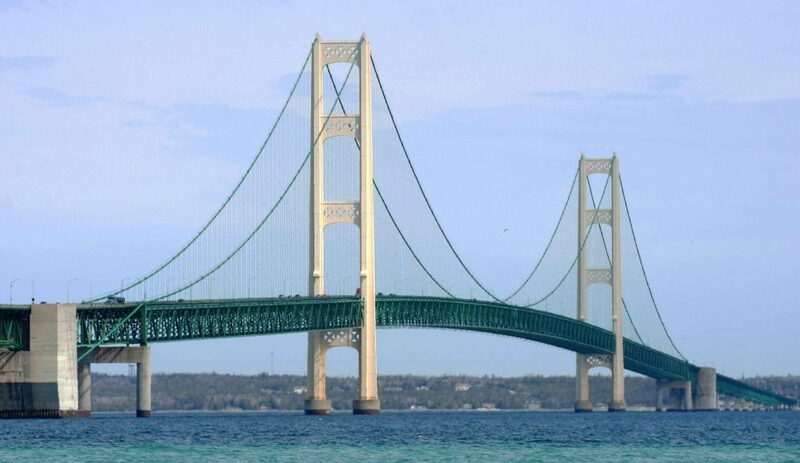 For example, the recognizable Mackinac Bridge in Michigan will be getting a facelift for the next two years (2017-2019) to replace it's decades-old layers of lead-based paint. Though the project of removing the previous paint began in 1999, all of the lead paint must be captured and sent to appropriate hazardous materials landfills. Other news in early 2017 shows that millions and millions of dollars are being spent on replacing lead-based paint with modern alternatives. Additionally, buildings and structures that don't comply with lead paint regulations are subject to hefty fines. Because of the health risks, there are many regulations surrounding work done involving lead-based paint. If you’re the owner of a residential property or commercial property with child occupants aged 6 and younger that was constructed in 1978 or earlier, multiple regulatory agencies address the structure’s exterior and interior painted surfaces. Argus can guide you through the requirements of the US Environmental Protection Agency (EPA), Housing and Urban Development (HUD), Occupational Safety and Health Administration (OSHA), and the Texas Department of State Health Services.